In order to realize a service that is always available to our customers, we have found some of the best partners in the industry, which guarantees maximum availability and stability. Our goal is to make as many people as possible understand the benefits of using SMS to streamline their own and others' use of time. In our world it's all about making things happen faster. With our good solutions for monitoring, you have full control of all history in any country at any time.Our services are based on being available around the clock, and one of our main goals is to give you maximum availability and stability. In our world, it is all about getting important things to happen faster! We believe that fast communication provides good profitability. Smartphones are subjected to silent attacks these days, you will never know that you are infected and no Anti- virus can detect these threats. This is in other words attacks that are stealthy and untraceable, and you have no means to protect yourself – until now. ViaNett acquires 100% of the shares in Sendega AS, making ViaNett the second largest company in the SMS market in Norway today. Both companies provide products and services related to mobile communications and mobile payments in Norway and will have a total turnover of NOK 120 million (approximately 14.4 million EUR). Welcome to ViaNett and our world of SMS! Did you know that 93% read their SMS / text message within 3 minutes? 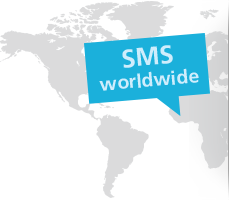 This is one of the reasons why SMS is one of the world’s most powerful communication methods. 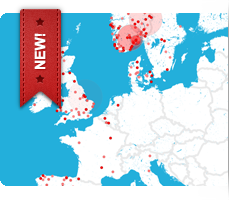 ViaNett is a company with strong growth, with an annual turnover of 70 million spread over 14 employees. The company´s primary focus is on trading and transmission of SMS traffic. ViaNett handles about 700,000 SMS per day for companies and individuals in more than 175 countries. 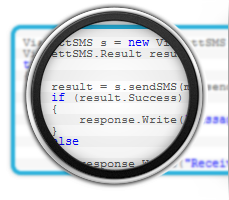 ViaNett is a solid company with strong technical expertise in SMS-services and online products and services. Our goal is to help you through our knowledge to get a closer bond between you and your customers.